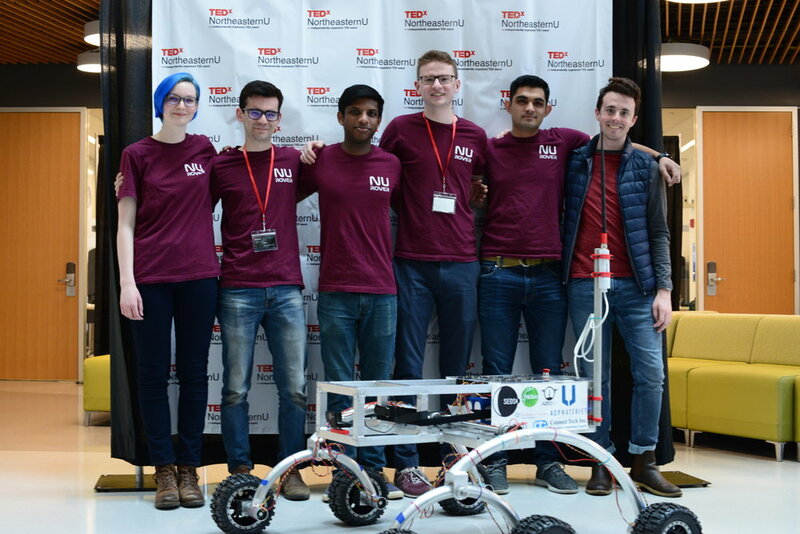 TEDxNortheasternU was created in the spirit of TED’s mission of Ideas Worth Spreading. 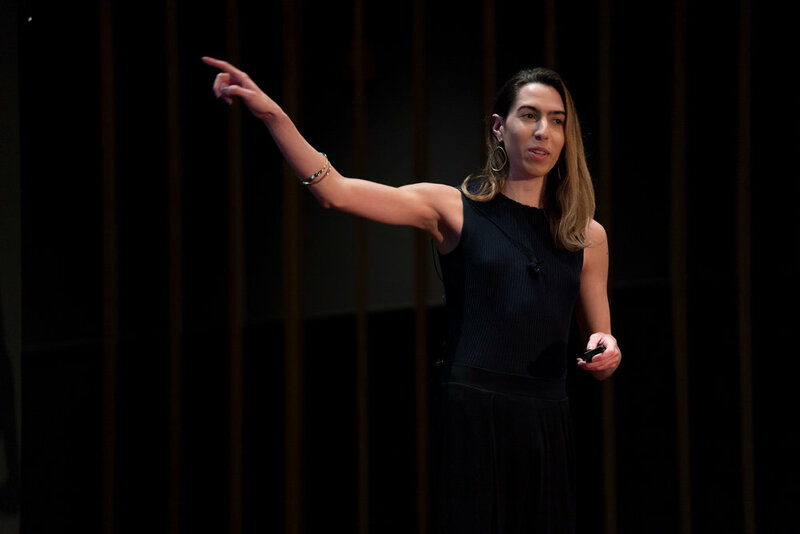 The student-led organization’s goal is to foster unique experiences consisting of interdisciplinary talks and engaging interactions for all attendees. We aim to strengthen the sense of belonging by sparking new relationships outside of one’s comfort zone within Northeastern, as well as within global communities. Event attendees are challenged to be present, open, and curious. We firmly believe that the audience experience begins from the moment a ticket is purchased to after attendees return home post-event. The reaction we seek to draw from attendees? Simply put, “wow”. 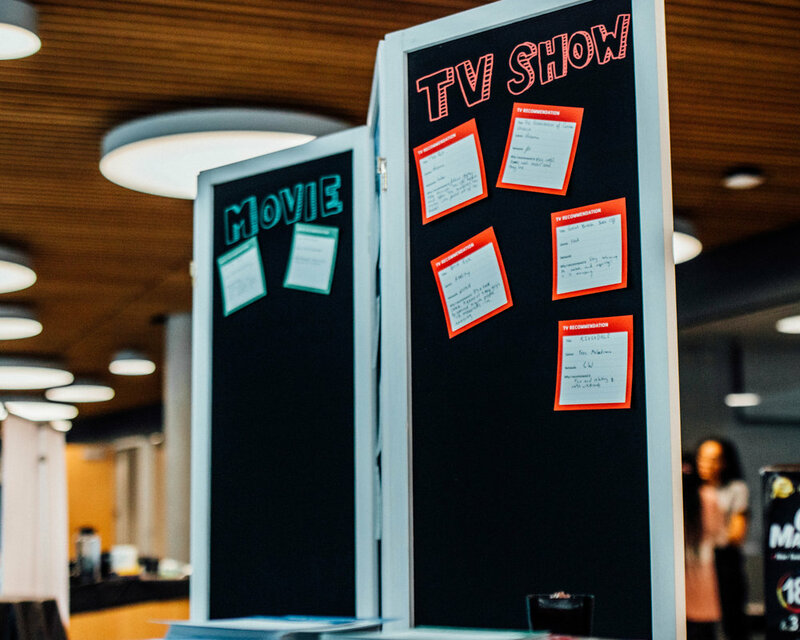 Our 2019 flagship event was themed Branches: Cultivating Connections. 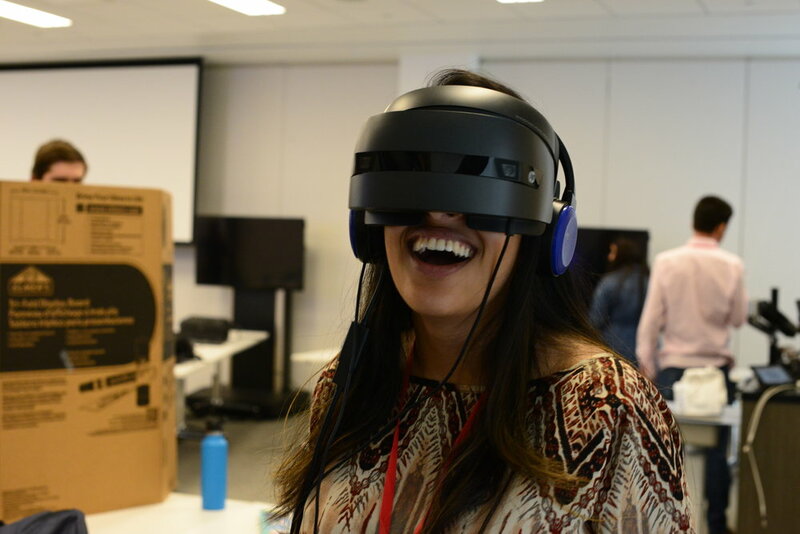 It featured Northeastern and Boston-affiliated community members as speakers, performers, and interactive exhibitors – all striving to bring the Northeastern community together to facilitate conversations and foster new ideas. All topics were united under the event theme, but were unique and relevant to the individuals presenting. 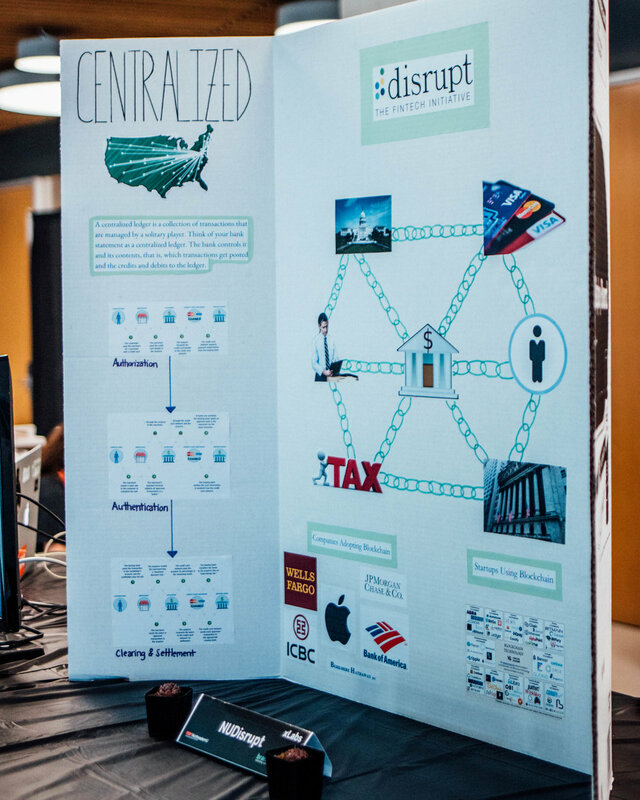 The event theme encourages personal growth, as well as the growth of the Northeastern community through interdisciplinary collaboration. Our goal is to connect the dots between different branches of thought to promote the building of relationships, innovation, and curiosity. 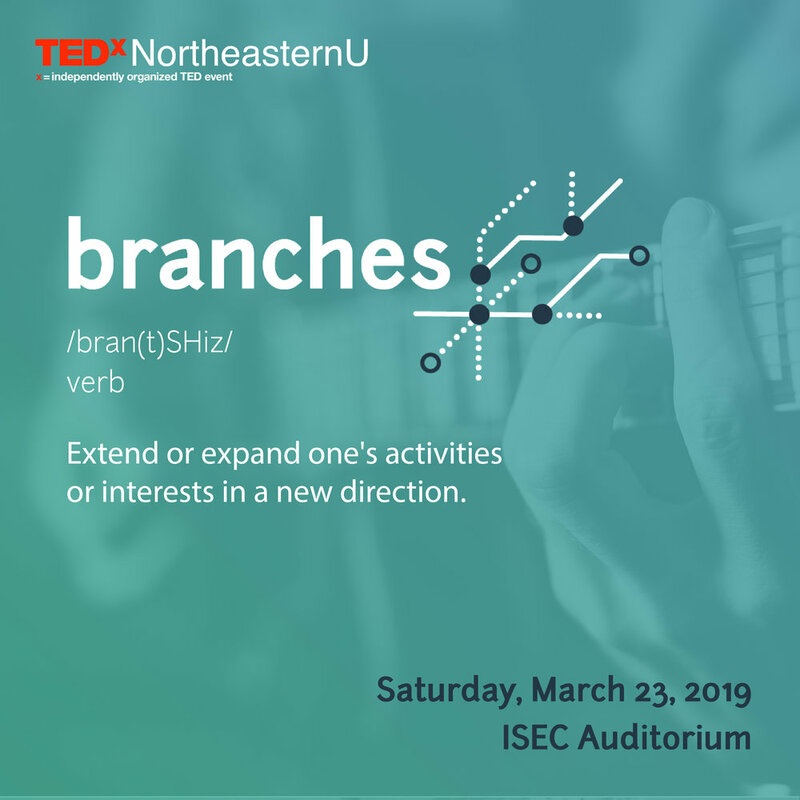 Our 2019 event strives to bring together the Northeastern community to facilitate conversations and foster new ideas. Our aim is to give all those who experience the event new perspectives on themselves and the world around them. 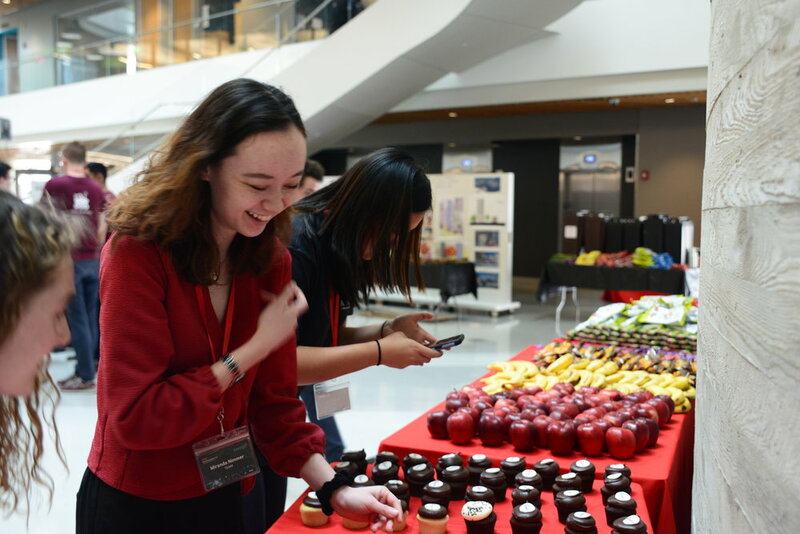 The 2019 theme encourages personal growth, as well as the growth of the Northeastern community through interdisciplinary collaboration. Our hope is to connect the dots between different branches of thought to promote the building of relationships, innovation, and curiosity. The word ‘Branches’ has many definitions. What does it mean to you? 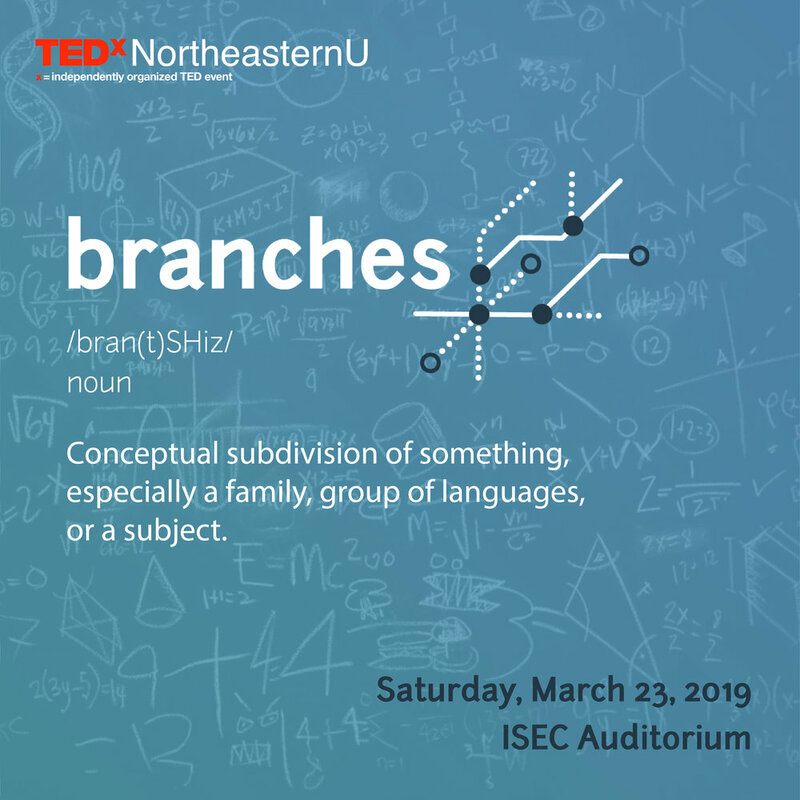 A massive thank you to all of the sponsors who helped make TEDxNortheasternU 2019 a reality!